High Pastures surgery is responsible for the management of this website and take the privacy of information provided by visitors to this website extremely seriously. Where you choose to complete any of our online forms, the personal information you give us is used only by High Pastures Surgery to enable us respond to any request, suggestion or comment that you have made. 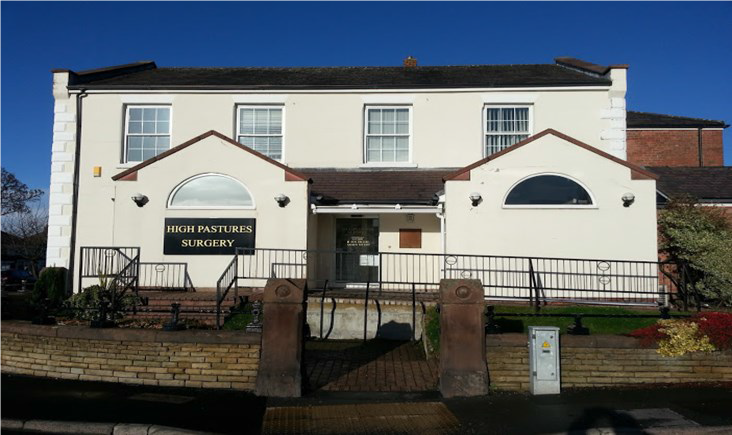 High Pastures Surgery will endeavour to safeguard your information and will not pass it on to any third party without the express permission of the individual or unless required to do so by lawful authority. High Pastures Surgery may collect and store the following information each time you visit our site: the date and time, the originating IP, the type of browser and operating system used, the URL of the referring page, the object requested, and the completion status of the request.